Lee Jong Suk and Lee Na young confirmed starring in K-drama Romance Supplement (working title). On September 11, a source revealed that Lee Jong Suk and Lee Na Young are positively in discussion to appear in Romance Supplement. Romance Supplement is a romantic comedy about people in their 30s that uses a publishing company as its setting. Lee Jong Suk is offered a role of the youngest chief editor Choi Eun Ho in a book publishing company. He is level-headed and rigid when it comes to his business but is rather enthusiastic, warm, and logical when treating people in his surroundings. He incurs the resentment of students by his killing lecture plan and is called the 'chief editor' by his co-workers in name only as he often leaves his seat at the company. However, he is a competent man who puts his belief into practice on that the ability must correspond to one's duty and position. Lee Na Young is offered a role of Kang Dan E who once was on a roll but now a woman who got her career interrupted. She has studied in a prestigious university and received a grand prize in the university copyrighter recruitment of a renowned advertisement company even before graduating. She was married to a boyfriend who she has dated for 3 years but ended up getting divorced. She dreams of getting employed but because of her old age and high level of education, employment doesn't work like a breeze. Eventually, she hides her academic background and joins a book publishing company as a one-year contract worker. While the synopsis has raised the curiosity of people on how Lee Jong Suk and Lee Na Young will carry out the offered roles, but the more interesting fact is a real-life relationship between these two. 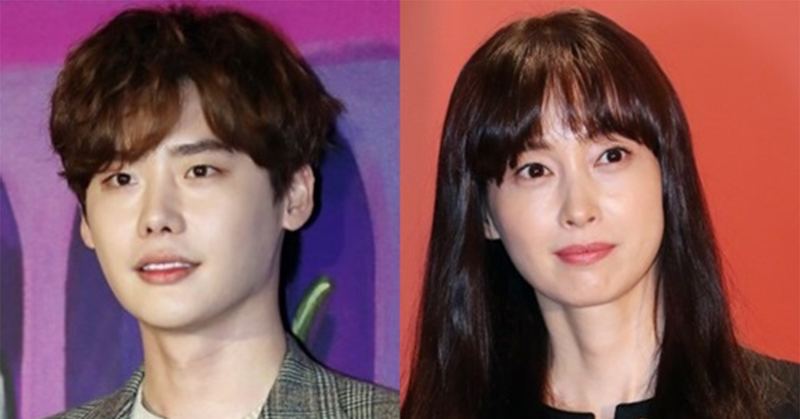 Lee Jong Suk is a well-known fanboy of Lee Na Young as he previously revealed himself that he knew every bit of her screen credits and followed her stage greetings. While he also mentioned that he practiced acting by watching her dramas and movies, it has gathered the attention of fans how they will act out their roles off from the fanboy-celebrity relationship but as an actor and actress. 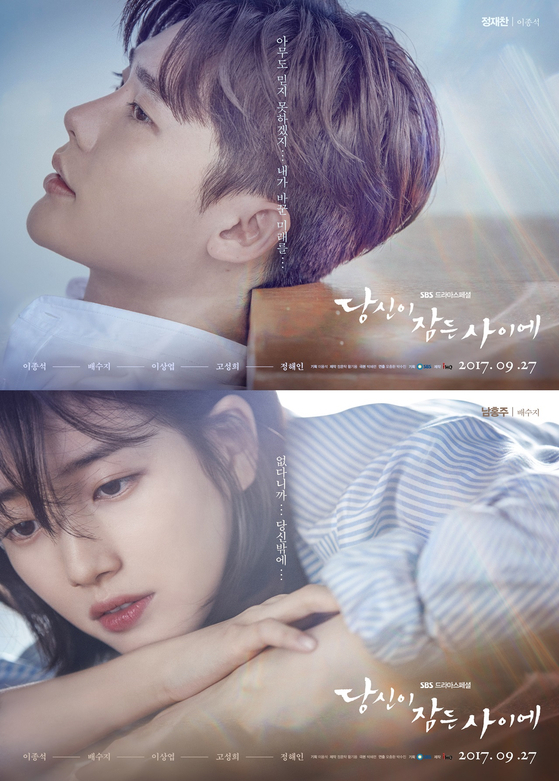 A year has been passed since Lee Jong Suk starred in While You Were Sleeping in 2017. After having a short hiatus, he is making his initial comeback with SBS' one-act play Death Song and consequently, Romance Supplement. 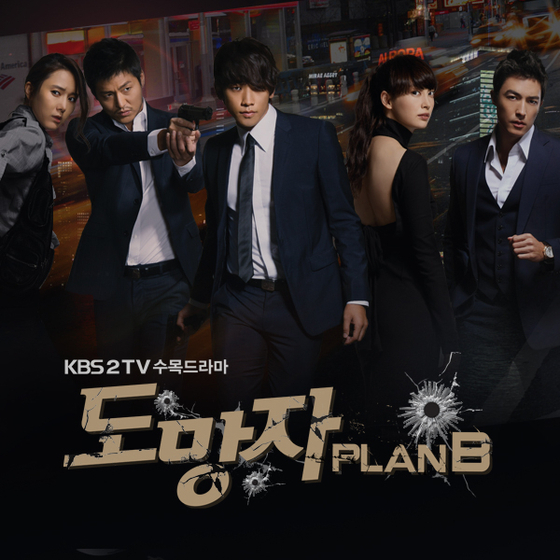 For Lee Na Young, it's been 9 years since her last drama Fugitive Plan B aired in 2010. During her long break, she married Won Bin and is waiting for a release of a film Beautiful Days. Romance Supplement is written by Jung Hyun Jung (Writer of I Need Romance, Discovery of Love, and more) and directed by Lee Jung Hyo (Director of Life on Mars) and is slated to air in the first half of 2019.